Well, folks, it’s Monday again. And by the time next Monday rolls around, Father’s Day will have come and gone. So… time to get serious about getting that special guy a special something to show how much you care. 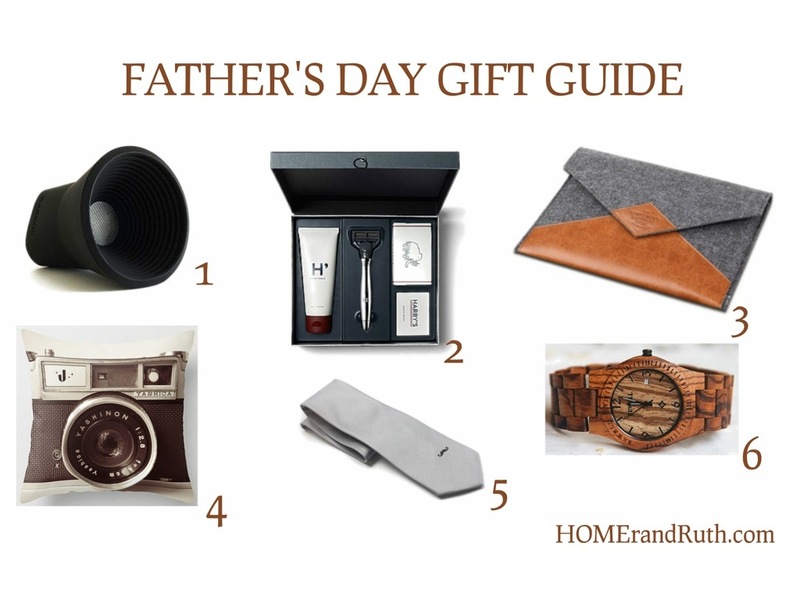 Whether you’re shopping for dad, hubby, or both; here are some super handsome gifts. 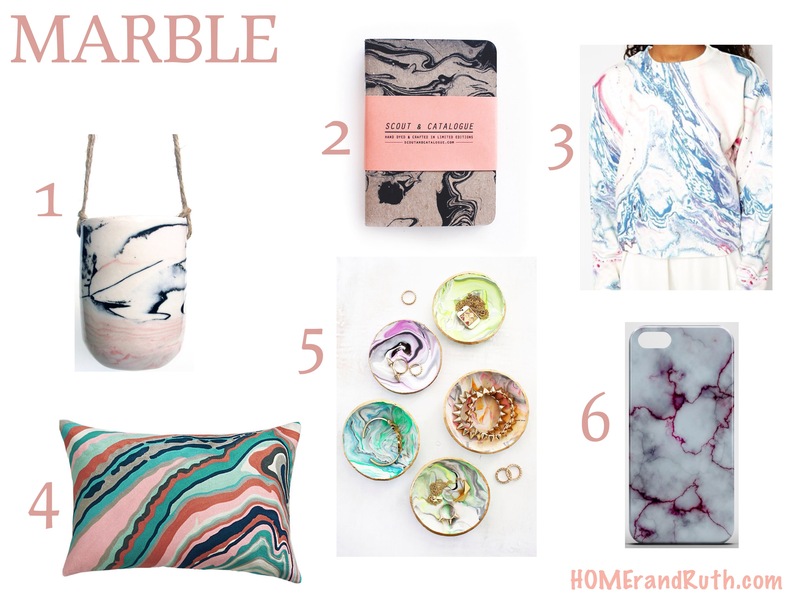 What are you waiting for… get to shopping! Okay, time to get excited, I’m back again today with another trend alert. Understated it isn’t, but fabulous it is. 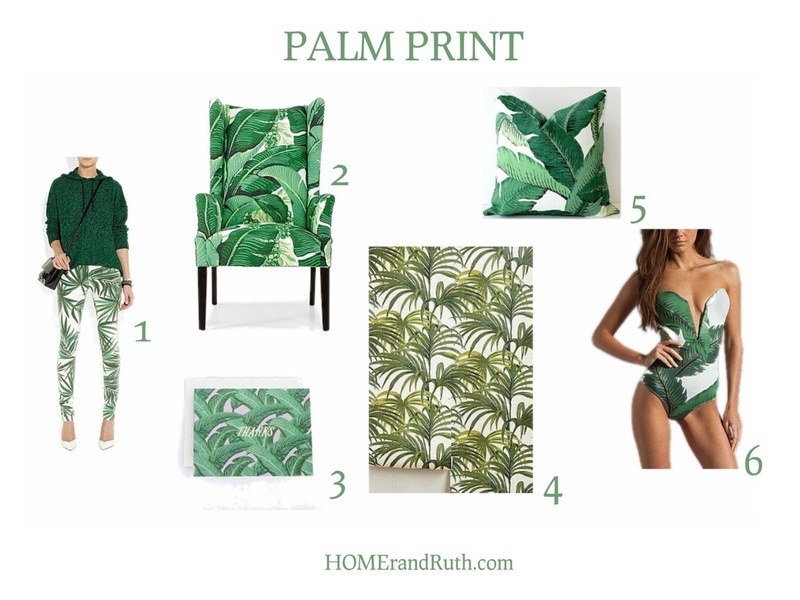 Inspired by the iconic Beverly Hills Hotel, the palm print trend is back! 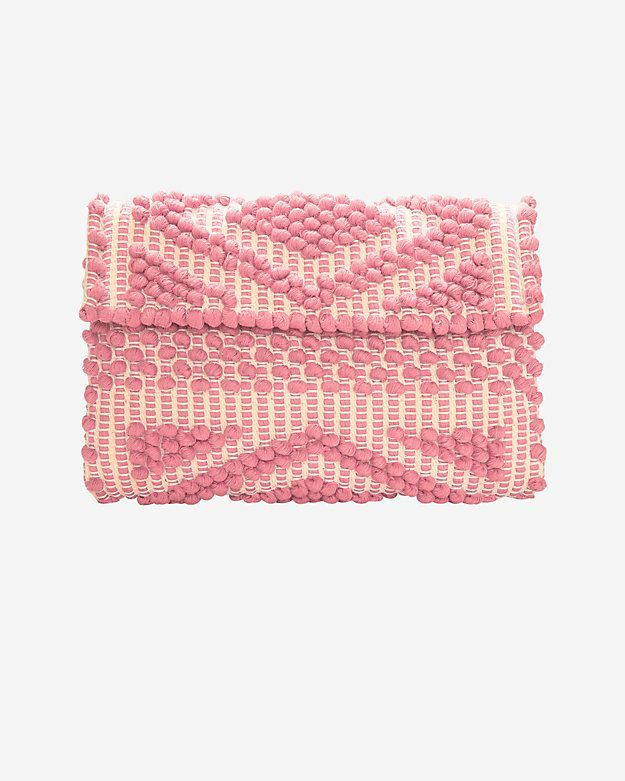 Personally, I’m loving the bold color and fun pattern. 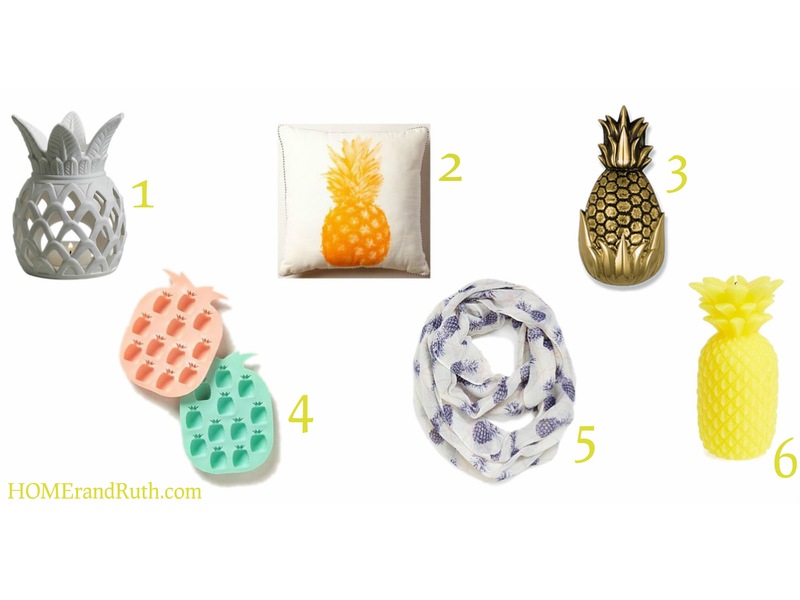 Here are just a few instances of palm print done right. What do you think? Are you ready to go bold? So, you want to add interest to a room, but you’re afraid of color… have no fear, here are some chic options that stick to a neutral black and white color palette. Wallpaper is a bit of a commitment, but this one is just fabulous! This bedding is crisp and clean, but still shows personality. The oversized damask print on this chair is the right mix of fun and sophisticated. 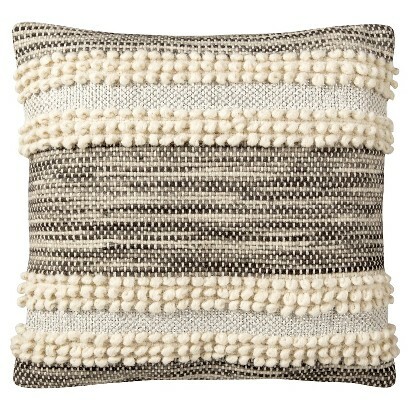 This pillow is like adding abstract art to your couch. 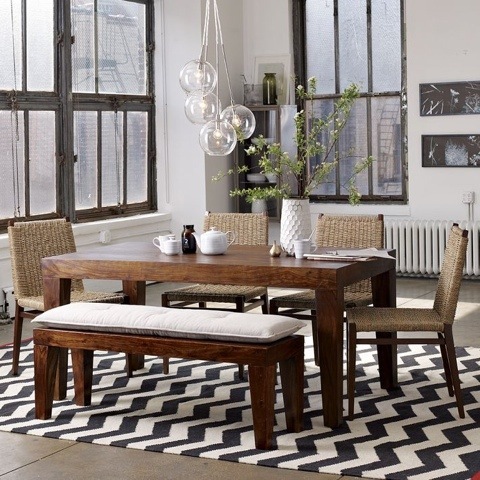 Truly one of my favorite prints of the moment, this chevron rug is the definition of effortless chic!